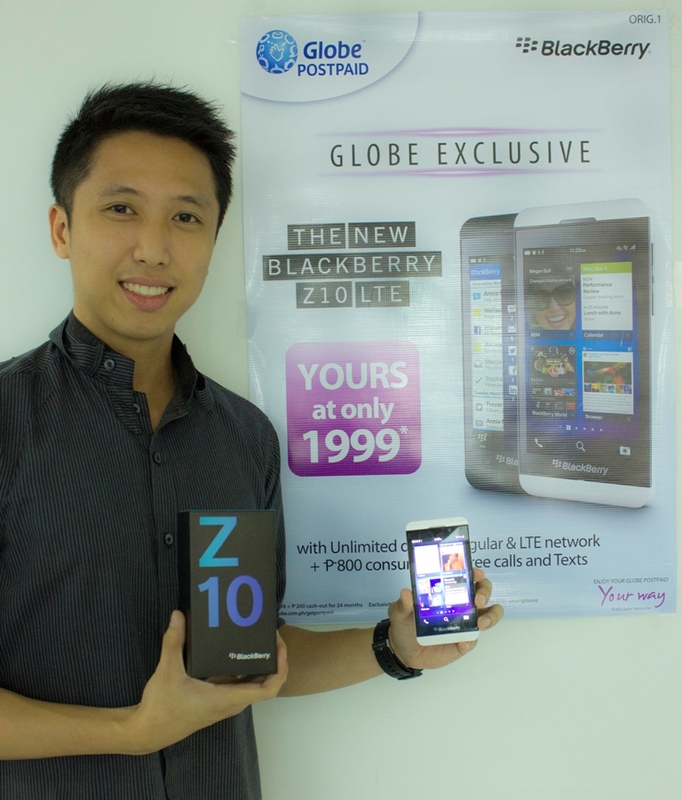 Globe Telecoms bags the exclusivity of the LTE version of the first ever smartphone that sports the newest BlackBerry 10 OS - the BlackBerry Z10. This means that you can have blazing unlimited 4G speeds using this revolutionary phone from the Canadian giant. BlackBerry Z10 is free in any customizable Globe plan with unlimited data usage starting at Php 1999 - that is Globe UnliSurf Plan 1700 and Php 200 monthly cashout (24 months lock-in). This plan is bundled with Php 800 monthly consumable calls and texts and 3 call-text freebies. You can also grab the phone free at UnliSurf Plan 1799 with 30-month lock-in period. 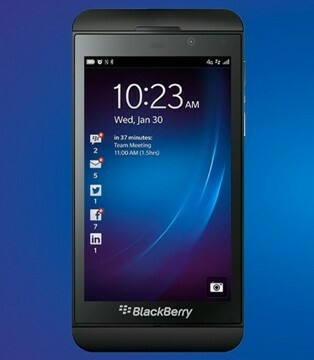 The BlackBerry Z10 sports 4.2-inch screen with a stunning 356ppi that is very capable in play 1080p videos. It's 8MP camera also has features that is integrated with the now legit BB10 OS which aims to revive the old glory of the Canadian fruit company. Check out the rest of the specs below and click here to apply for the BlackBerry Z10.